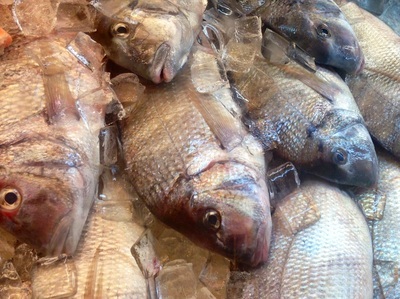 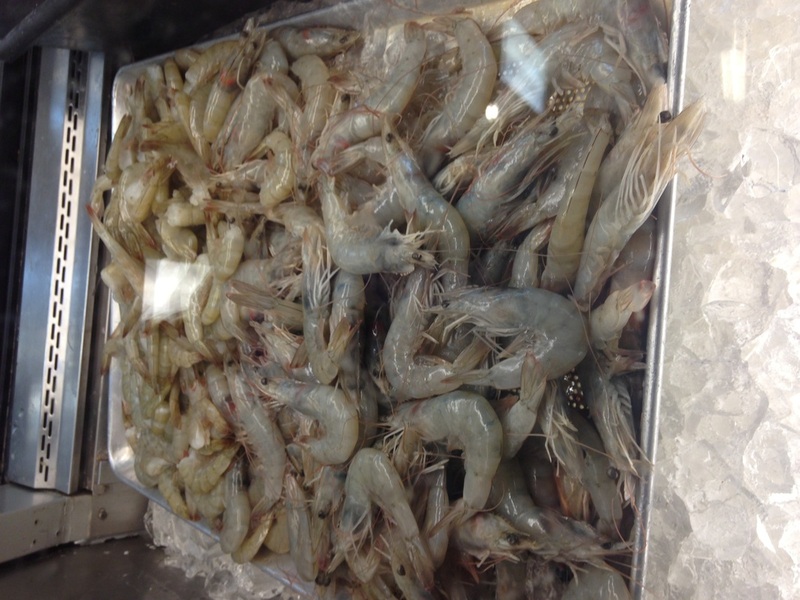 Welcome to our Seafood Department! 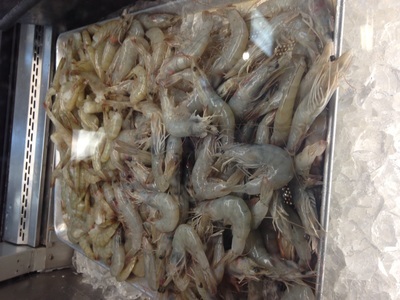 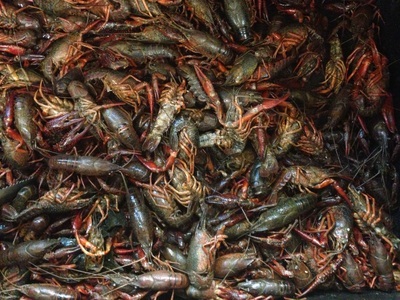 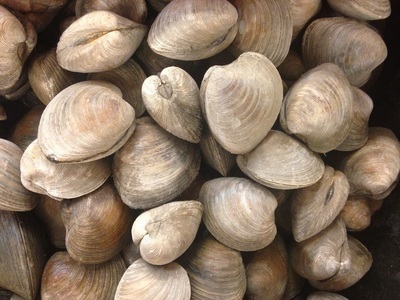 Here you can find variety of fresh fish and seafood including yellow Prompret, salmon, tilapia, shrimps, live crabs, live Louisiana crawfish, clams, snails, fluke/flounders, squids, cuttle fish, and more. 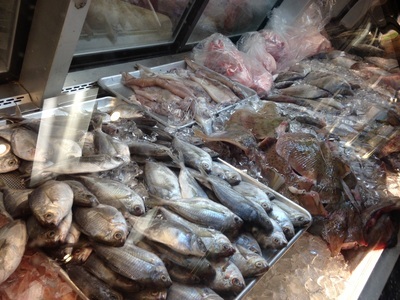 We also offer free fish cutting and cleaning services! 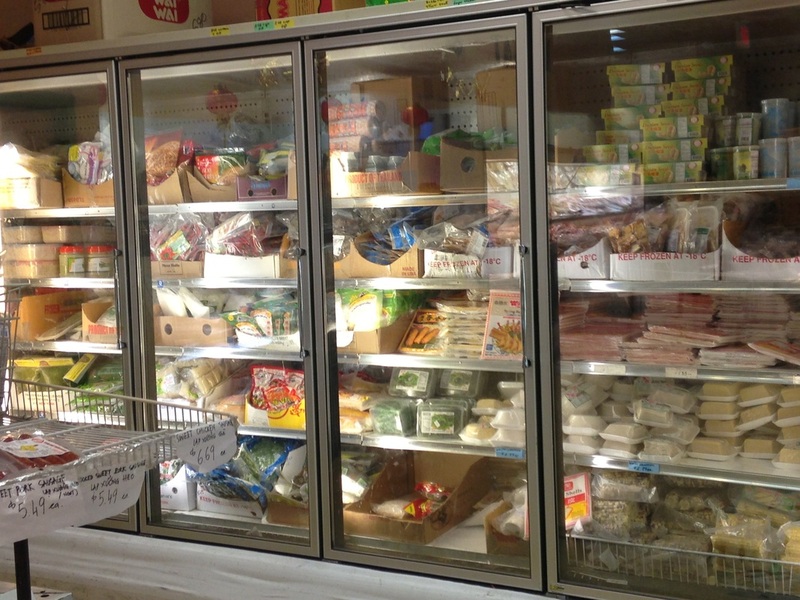 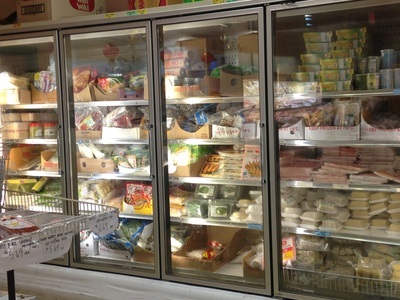 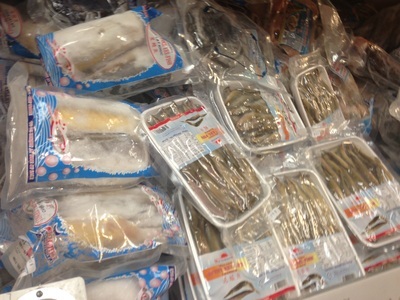 In additon, we carry frozen seafood, beef meatballs, fish cakes, wonton wrappers, spring roll wrappers, and much more.